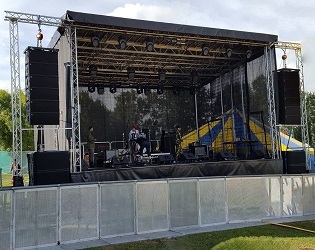 Sound Hire, Lighting Hire, Stage Hire, LED Screen Hire - Sound Hire, Lighting Hire, Stage Hire, LED Screen Hire, Projector & Screen Hire across Oxfordshire, Northamptonshire, Warwickshire, The Cotswolds, Birmingham, London. Including: Oxford, Kidlington, Banbury, Southam, Bicester, Brackley, Buckingham, Towcester, Milton Keynes, Woodstock, Northampton, Witney, Bampton, Lechlade, Burford, Chipping Norton, Warwick, Leamington Spa, Rugby, Coventry, Leicester and Birmingham. We are Ideally located for travelling to anywhere in the UK and Europe. Stage Hire for any occasion, We have a range of indoor stages and outdoor stages. All stages are available in different sizes and configurations. We offer Festival packages including sound, lighting and staging an all in one solution. 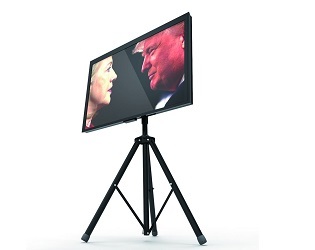 50″- 75″4K TV Monitors, LED Advertising Screens including tripod stands for hire. 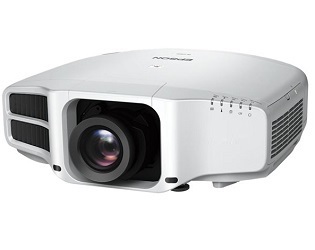 Ideal for presentations, screenings,video playback. 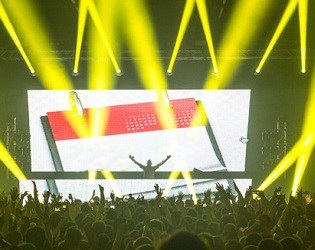 Sound Hire, Lighting Hire, Stage Hire, Led Screen. PA Hire Oxford. Sound Hire Oxford. Sound Hire Oxfordshire. 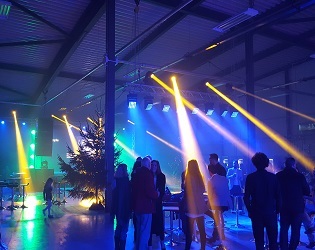 Sound And Light Guys supply Sound Hire, Lighting Hire, Stage Hire, LED Screens, Projectors, LED Advertising Screens, Lasers and Cold Spark Machines for any event, big or small. 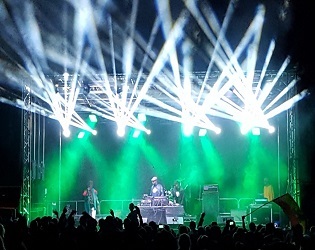 We specialize in providing equipment for live music events, concerts, corporate events, award shows, gala dinners, university balls, festivals, bands, films, photo shoots, boxing matches, wrestling, car shows etc… Based in Banbury, Oxfordshire. We have over 40+ years experience in the event industry, So you can rest assured that your event is in safe hands. Over the years we have worked with bands such as Bon Jovi, The Scorpions, Eric Clapton, Elton John, Steve Hackett, AC/DC, Iron Maiden, The Killers, Foo Fighters, Devin Townsend, Girls Aloud, etc..etc.,Festivals include Rock In Rio, Rock am Ring, Glastonbury, V Festival, T in the Park, Reading And Leeds Festivals. Corporate clients include Rolls Royce, Jaguar Land Rover, Triumph, BAA, Saatchi and Saatchi, Deutsche Bank to name a few. Check out our fantastic Large Package Deals Or Small Package Deals that we offer. All equipment can be customised to suit your requirements. 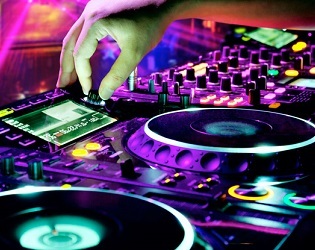 We also offer Festival Packages this includes sound, lighting, staging and led screens for an all in one event solution. All equipment is maintained to a very high standard and is fully PAT Tested, We have Full Public Liability Insurance, PAT testing certificate’s available upon request. This extended level of cover means that we meet or exceed the requirements of local authorities/venues. We can supply equipment with or without engineers. We also offer equipment delivery, setup and collection on all of our products. 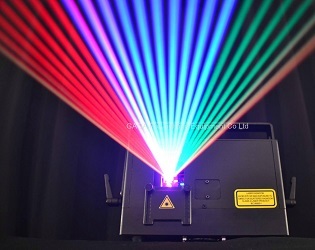 If you require any sound, lighting, staging, led screens, projectors and lasers feel free to call us on 01295 720825. 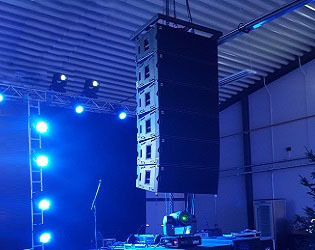 All larger setups come with experienced engineers to set up, operate and de-rig.